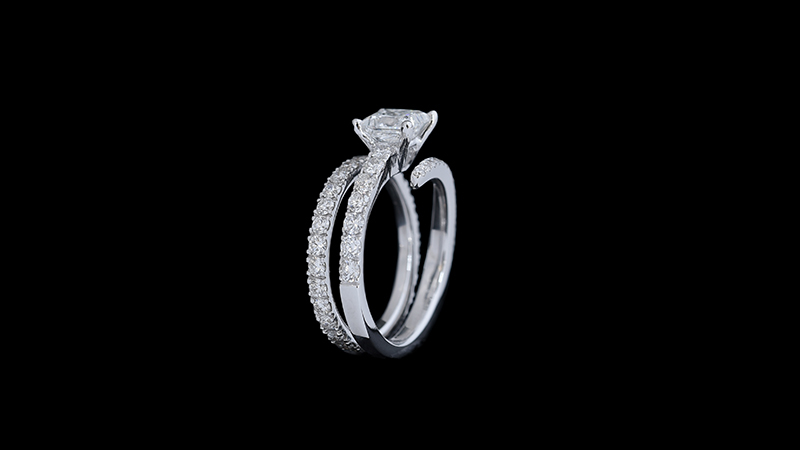 According to Greek legend, love is composed of a single soul inhabiting two bodies. After being separated by Zeus, humans became destined to search for their other half. 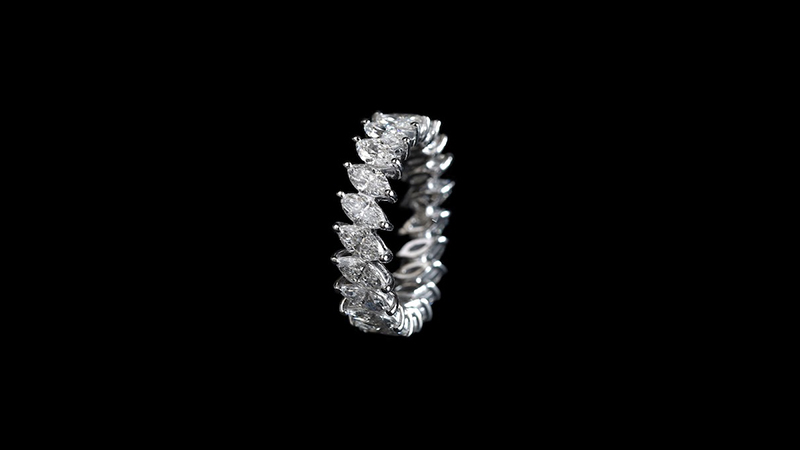 Once you find the person who makes you whole again, you want to hold on to them and spend the rest of your life with them. 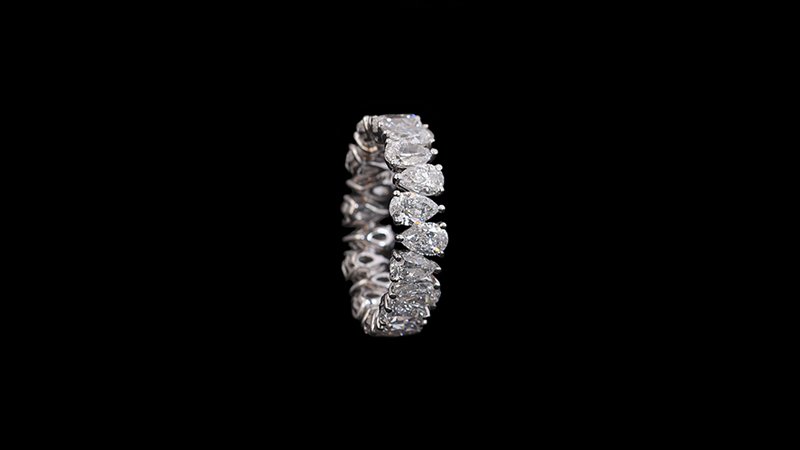 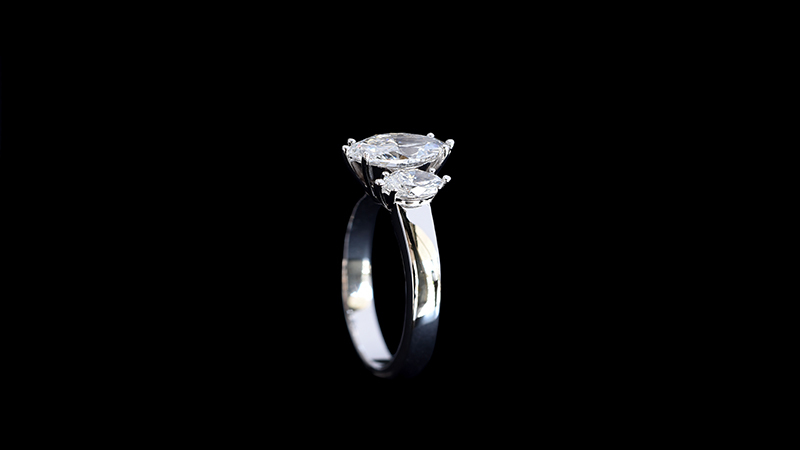 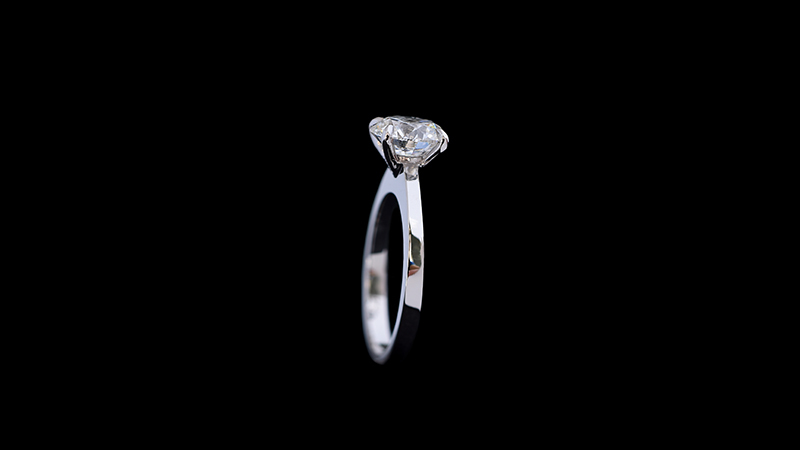 Our experts will advise you on diamond cut, carat weight, color and clarity so you can easily make the best choice. 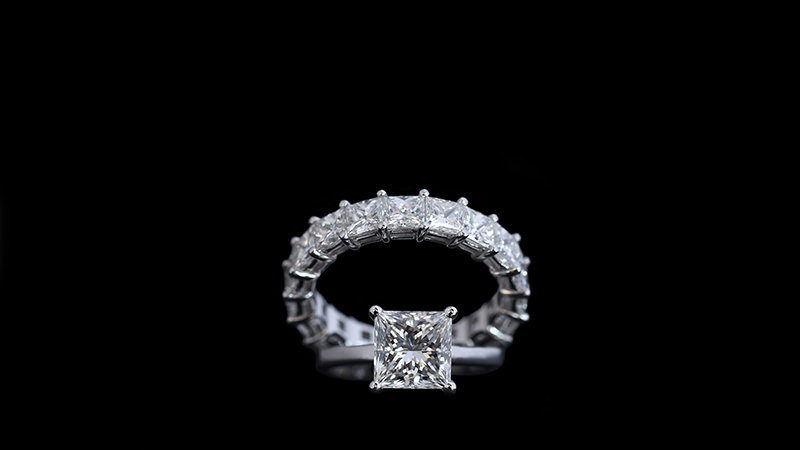 Book your appointment today, and let the journey begin. 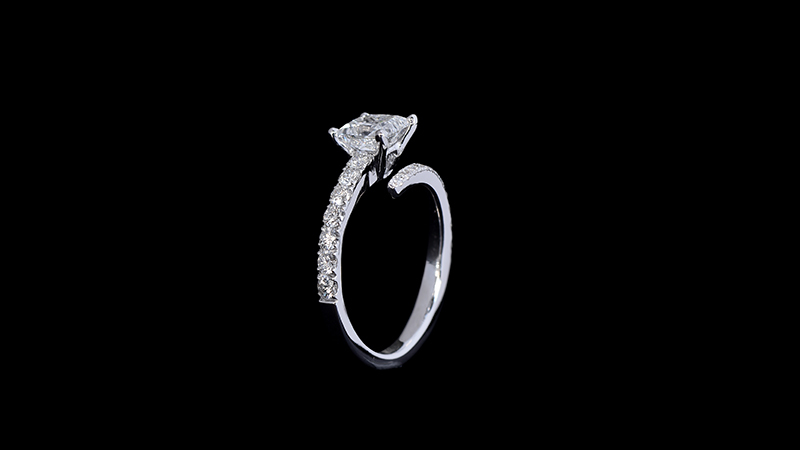 Show your love and admiration to your significant other in a special and magical way. 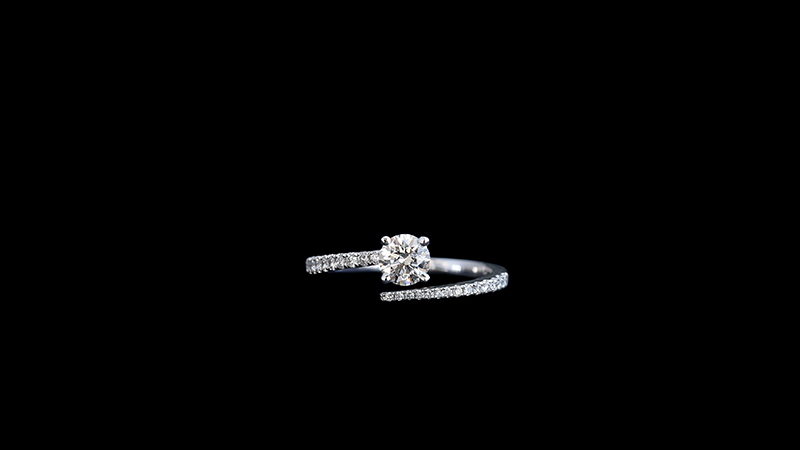 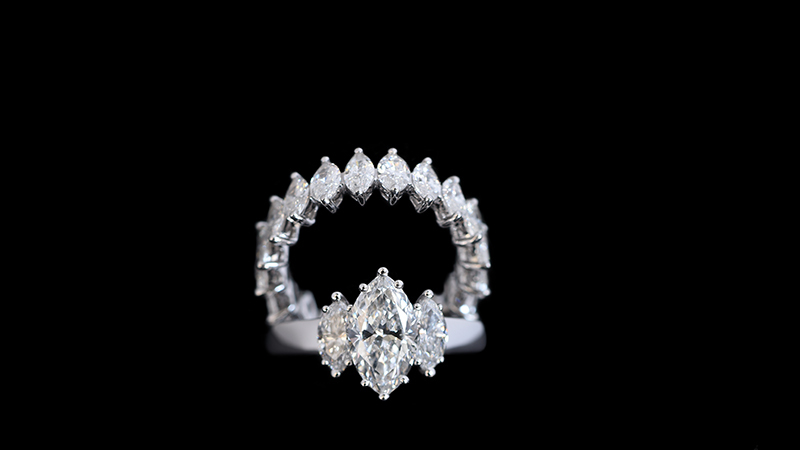 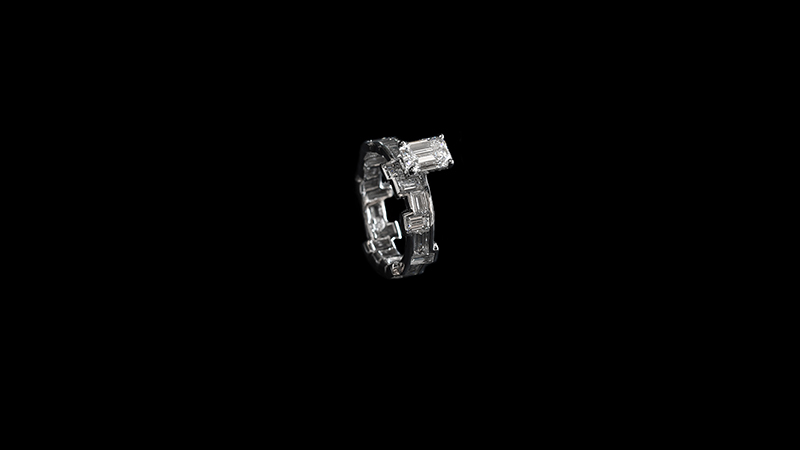 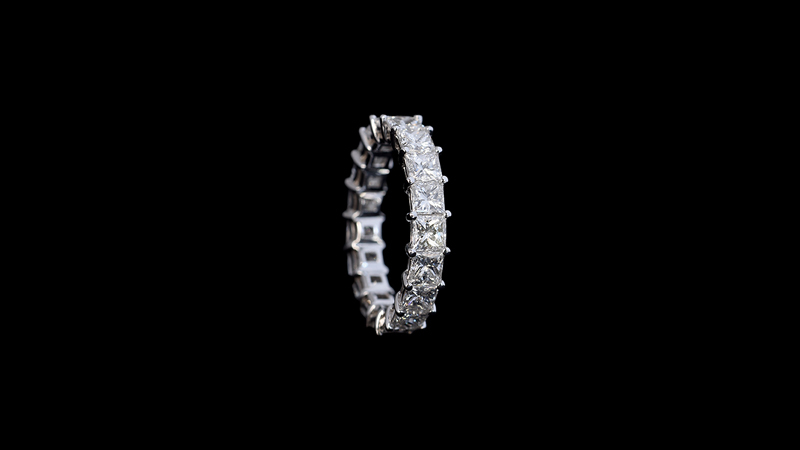 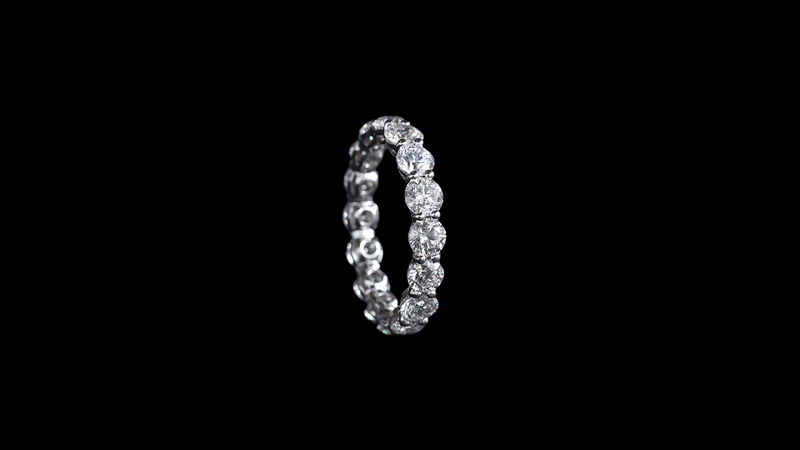 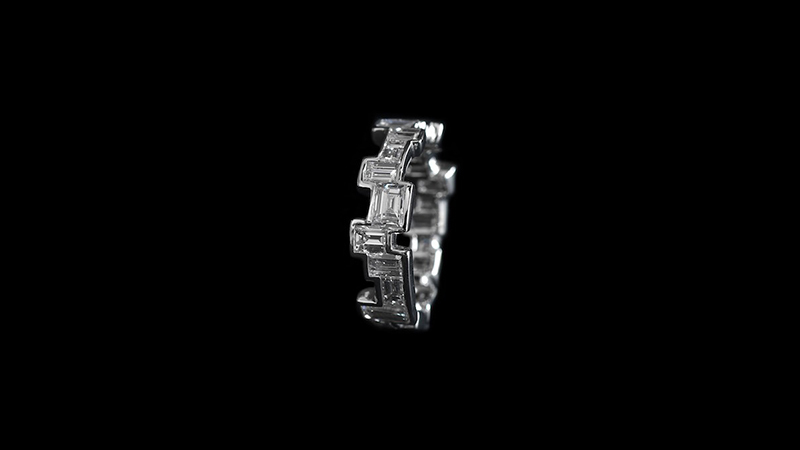 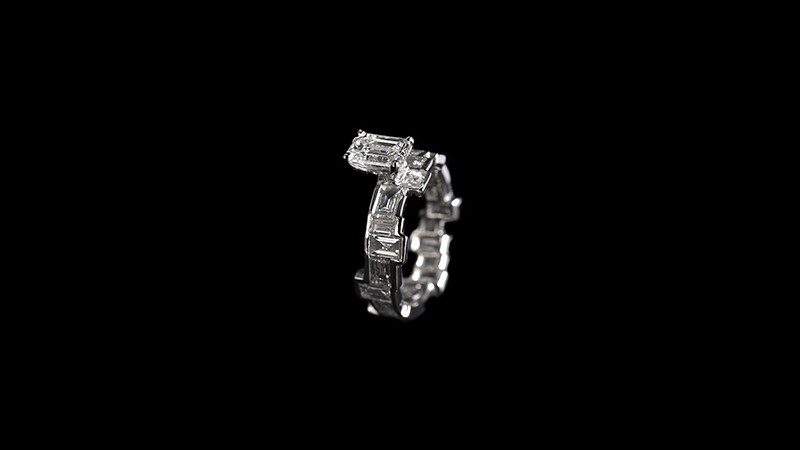 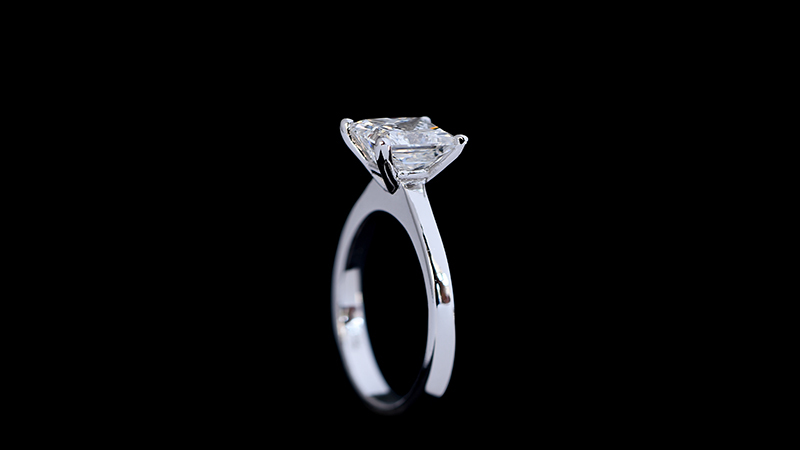 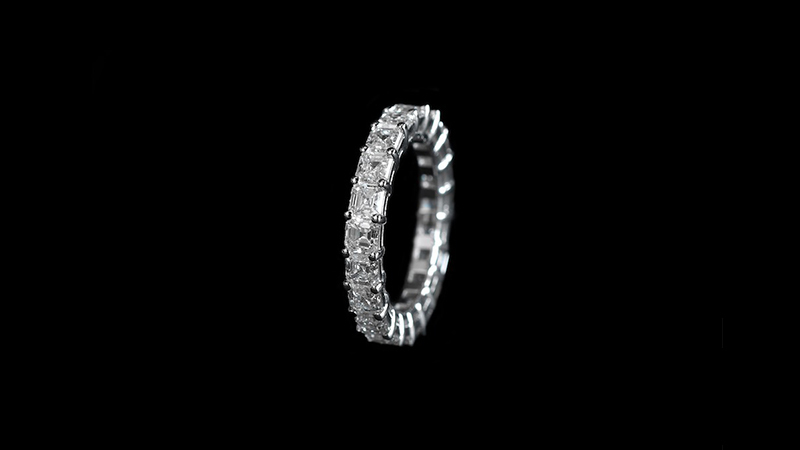 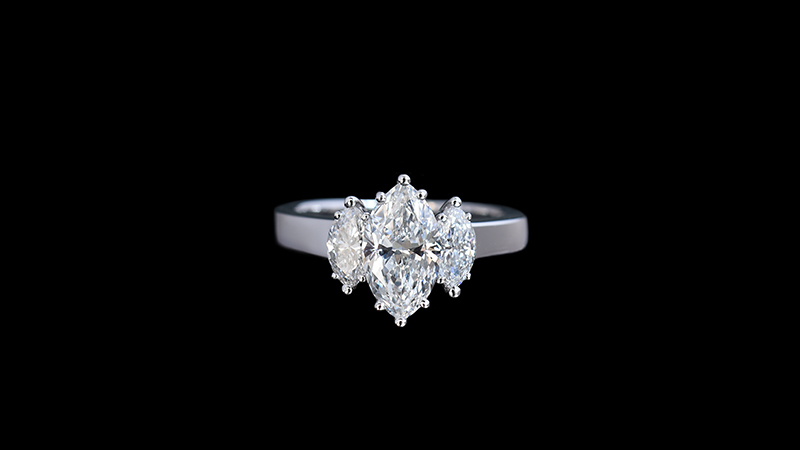 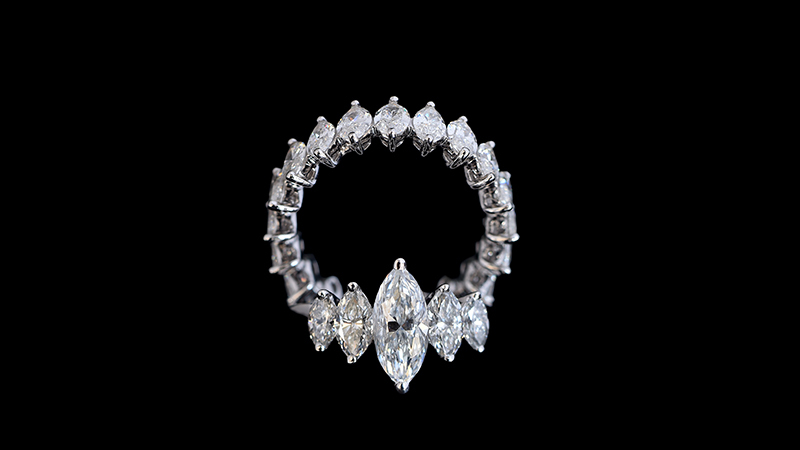 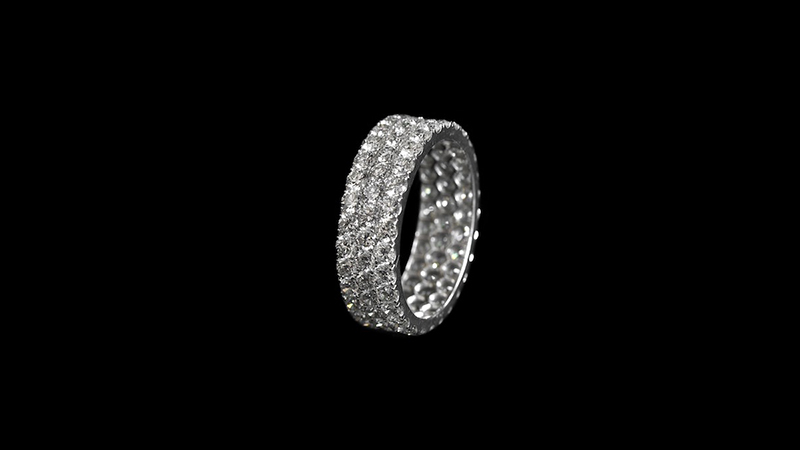 Offer her a handmade ring tailored to the finest and most exquisite diamonds. Sculpted to perfection, our unique engagement rings will tell the story of your endless love. 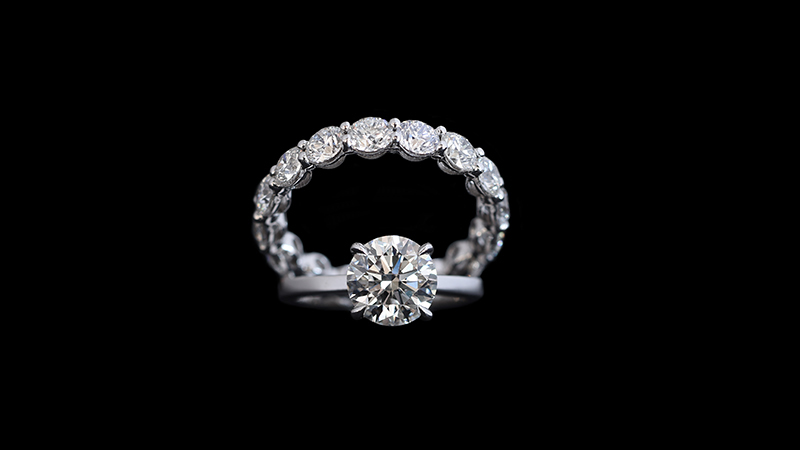 This is the day your fairytale love story blossoms into a reality. Your soul mate and life partner will be standing in front of you in a picture-perfect moment. 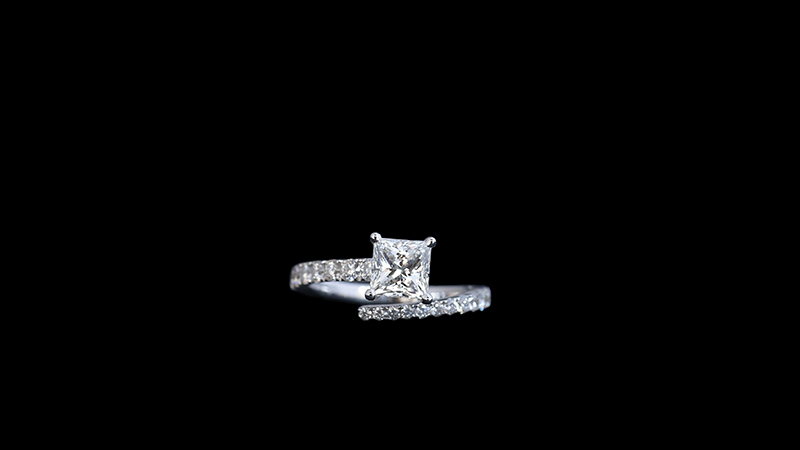 A moment that is complimented by her beautiful wedding band that hugs her finger ever so delicately and elegantly.